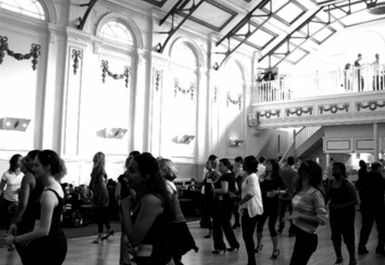 Incognito Dance offer Salsa classes every week in Putney, Hammersmith, Loudwater & High Wycombe. All classes are taught by highly trained dance instructors in a fun and friendly informal atmosphere. Absolute beginners are warmly welcomed. No partner required, you can come alone or with a group of friends. 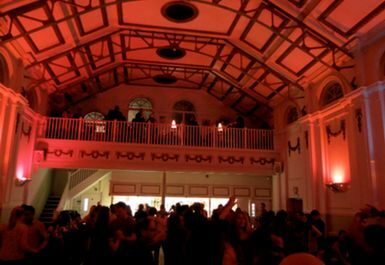 Our classes and clubs have won many awards for being the best places to learn to dance. Our classes are structured to help you learn quickly, get fit, socialise and have great fun all in one night. 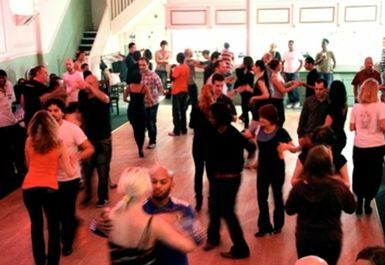 After the salsa classes you can practice or sit back , relax and enjoy the music with friends. FREE parking after 7pm on the main roads. Only 3 minute walk from Putney Mainline station and 1 minute away from East Putney (District Line).